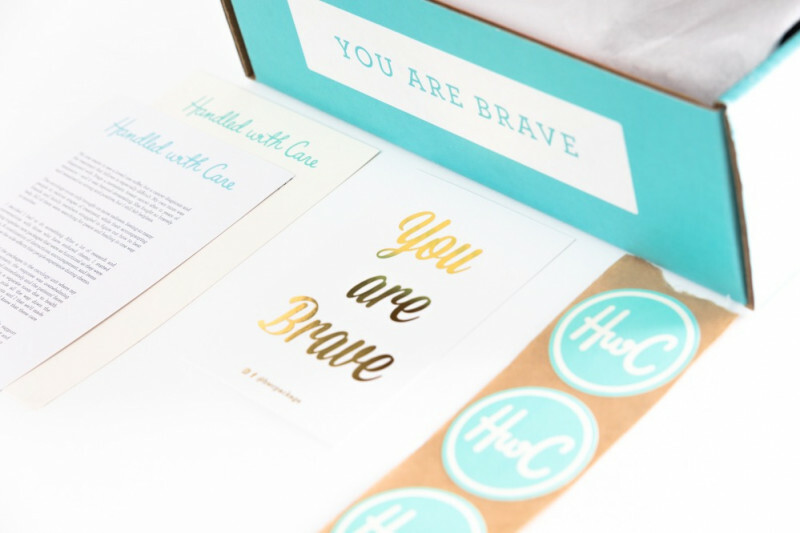 Handled with Care is dedicated to curating care packages with contents carefully chosen to address the lesser known side effects those undergoing chemo treatments endure. Each package is customized to ensure the recipient receives a combination of soothing, encouraging and distracting items to help them through their toughest battle. And to remind them how incredibly brave and loved they are every step of the way. Want to help, but don't know anyone with cancer? Donate here and sponsor a care package for someone undergoing chemo. Sponsored packages will be donated to local hospitals and oncology facilities in the DFW Metroplex. All care packages sponsored through fundraising on this page will be given in the name of Laura Carroll, my mom, who lost her battle with breast cancer March 4, 2016. Melanie how do I order a package for a friend out of State? Such a wonderful thing you're doing! Love this important, selfless and meaningful mission! In honor of an amazing woman, who I am forever grateful to for giving us our amazing, selfless, tenacious, loving and talented friend. Love you Mel, so proud of you! Turning your loss in to an opportunity to touch and support others on their journey is really inspiring. Love the chance to support you in this little way!